Since there is a large assortment of kitchen sinks and faucets on the market you may purchase these items at your local retailer. 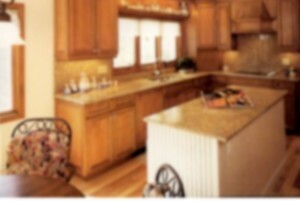 Just Kitchens can also purchase sinks and faucets for you through our own local supplier. Copyright © 2011 Just Kitchens. WordPress Web Design and SEO by ATMOS Marketing.